Credit cards serve many useful functions, including the ability to pay for purchases when you don't have cash on hand. The credit card issuer essentially loans you the money to make the purchase, and you will be able to repay that loan at a later date while being charged a certain interest rate. Credit cards are a type of loan to assist cardholders with making purchases. 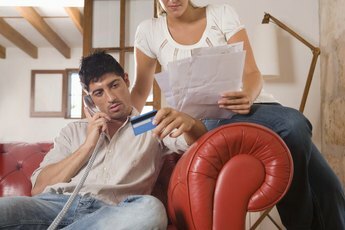 When monthly credit card statement balances are not paid in full, the balance is subject to interest charges. Most credit card loans are unsecured loans, meaning you have not used any property as collateral for the loan. Thus, if you default, the credit card issuer has no immediate way to recoup its loss. That requires the issuer to make a careful decision on who is and is not awarded a card, based on such factors as credit rating. 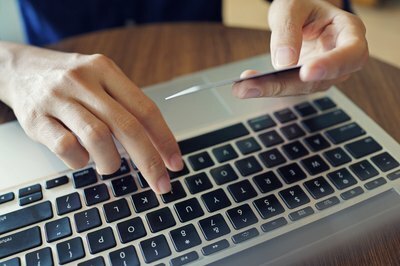 Some borrowers with no credit history or a poor credit history can still get a "secured" credit card loan, meaning that they must provide collateral, which the credit card company can then collect if the borrowers default on the loan. 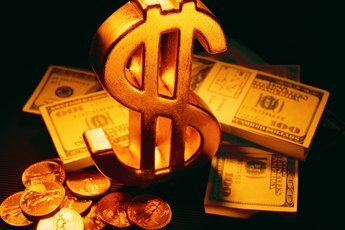 The collateral usually takes the form of a cash deposit in the amount of the credit line. For example, if you deposit $1000 cash collateral, you will have a $1000 credit line. Most credit cards are issued with a credit limit — the maximum amount that can be borrowed at one time, including any interest or fees. This limit is variable, at the discretion of the lender, and a borrower in good standing is able to request an increase evaluation. If a borrower does not keep up a strong pattern of use, on the other hand, the lender may opt to decrease the limit, reducing the maximum possible loan. One of the most important elements of a credit card is the annual percentage rate of interest that you pay on purchases. This is what the credit card company charges you to loan you the money to use when you shop. An annual percentage rate is a variable rate that can range from a zero percent promotional rate — meaning no interest charge — to as much as 29.99 percent if you fail to make the minimum payment on the card on time, or have other credit issues. Repayment of the credit card loan is usually accomplished through a monthly statement, which details the amount of money the cardholder has borrowed as well as any interest charges and fees. There is usually a minimum amount that must be repaid each month, although the borrower may opt to repay more. The borrower can use the coupon attached to the statement to make a payment by mail, with interest charged on any amount carried over from month to month. 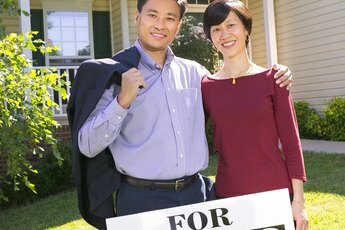 Many lenders also have online repayment options. Experian: How Does Credit Card Interest Work? "What Is an ""Evergreen Loan"" in Banking?" 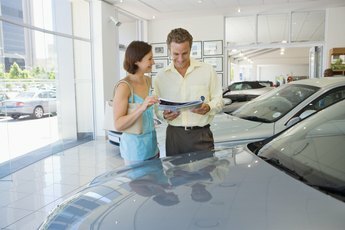 Can a Credit Card Company Take Away My Car Purchased by the Credit Card?